The Institute provides teachers with posters free of charge for classroom use. Please contact our Education Coordinator to make a request. 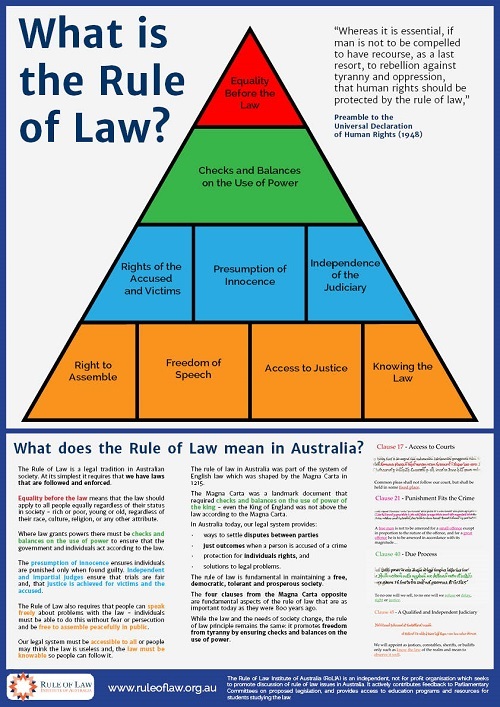 The Rule of Law is a legal tradition in Australian society. 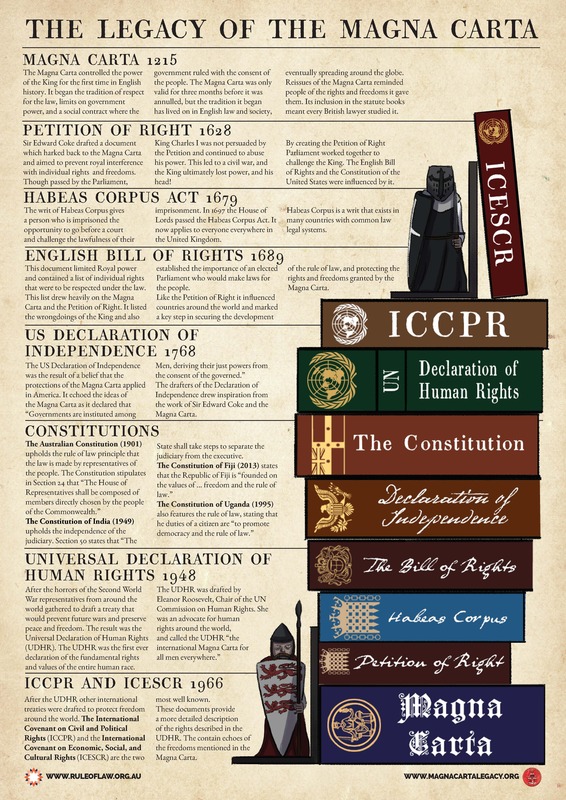 At its simplest it requires that we have laws that are followed and enforced.While the law and the needs of society change, the rule of law principle remains the same: it promotes freedom from tyranny by ensuring checks and balances on the use of power. 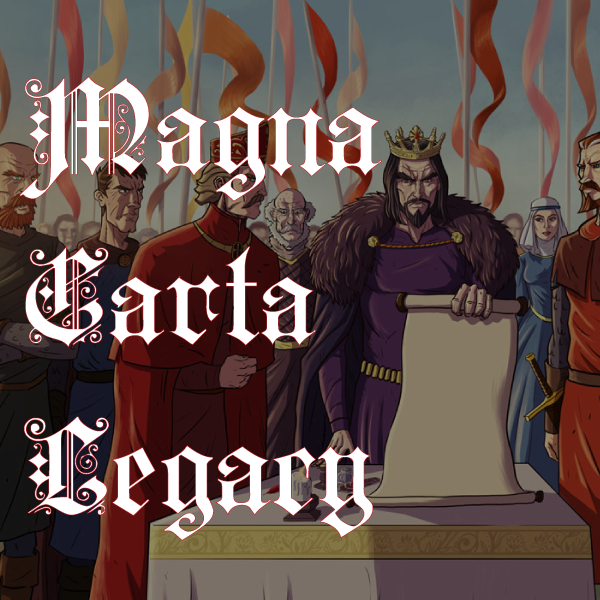 Our Magna Carta and Legacy of Magna Carta posters offer a small glimpse of the history of the rule of law – ideas as important 800 years ago (when the Magna Carta was granted) as they are today. 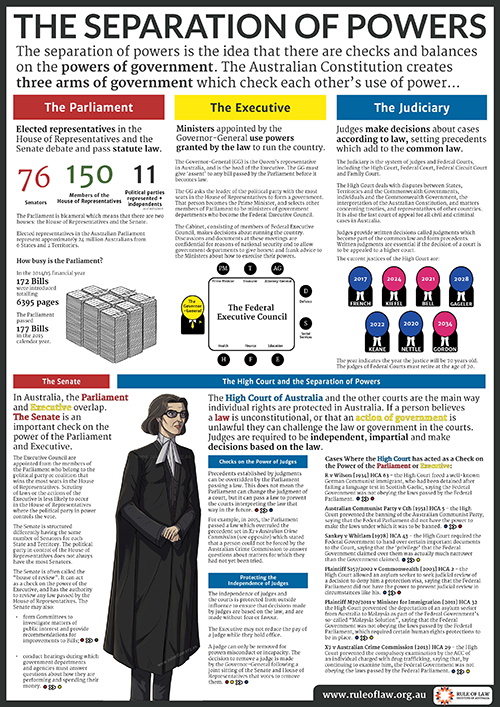 This poster explains the features and functioning of the Separation of Powers in Australia. 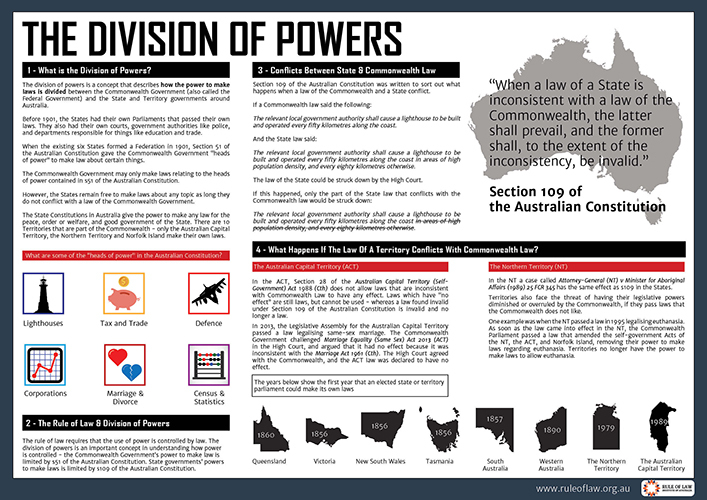 This poster explains the Division of powers between the Commonwealth Government and the States and Territories. Soccer, one of the world’s biggest sports. 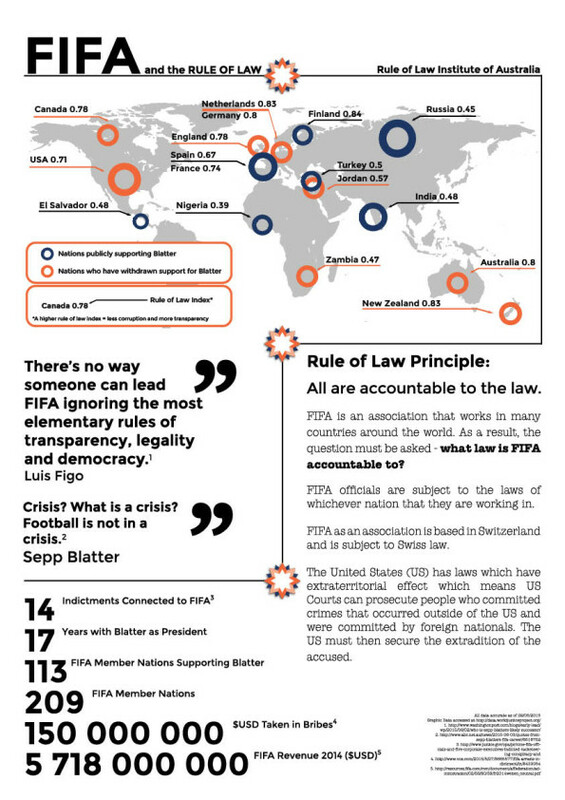 How does the law affect the way it is governed in the wake of the corruption scandals that have ingulfed the game. 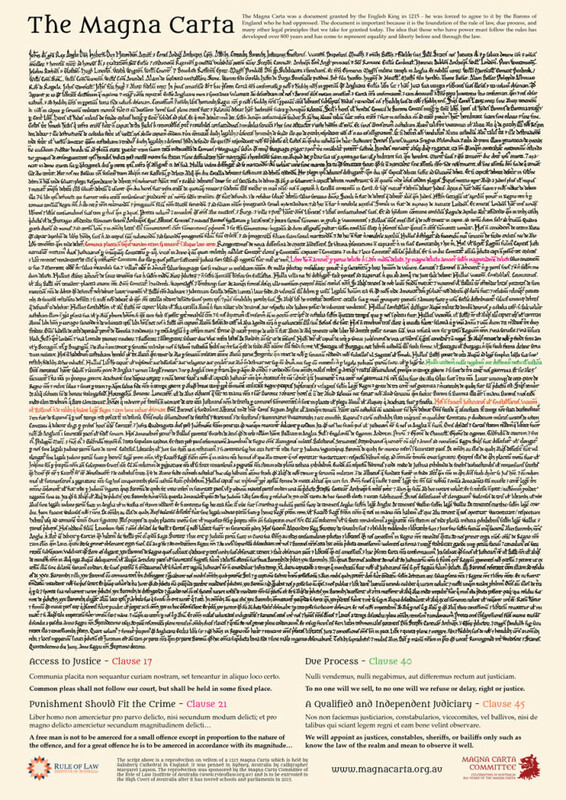 This poster prints out up to A3 size, but works ok as an A4 handout too.